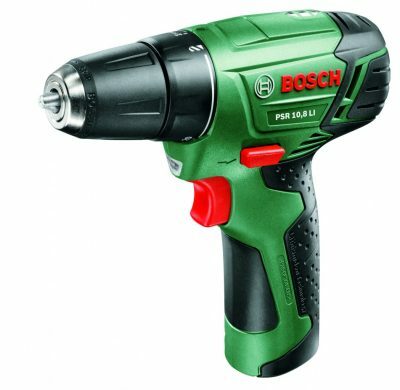 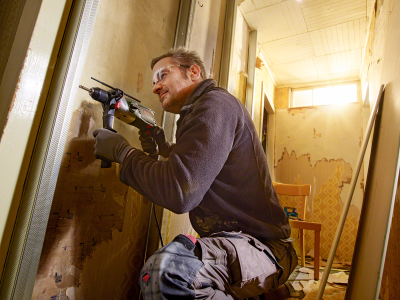 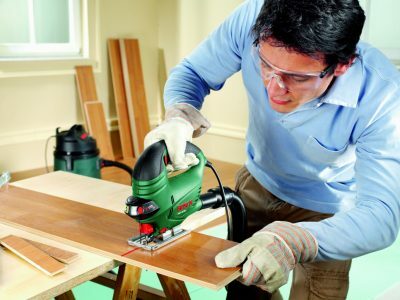 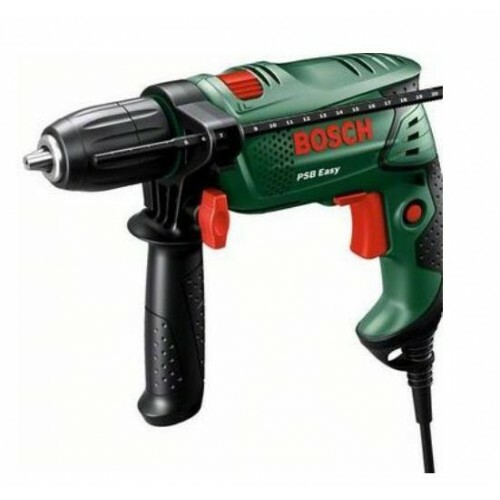 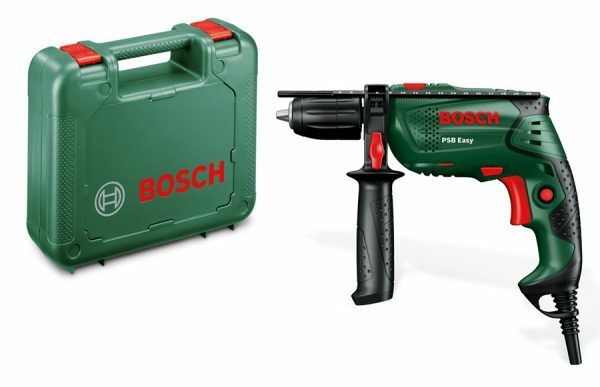 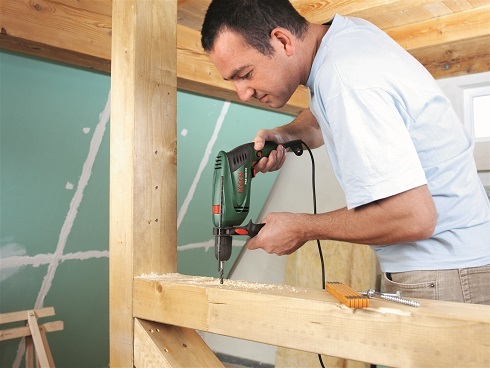 The PSB Easy is a lightweight impact drill that provides unbeatable user comfort. 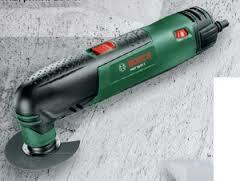 This is partly due to the low weight of the tool and its softgrip coverings. 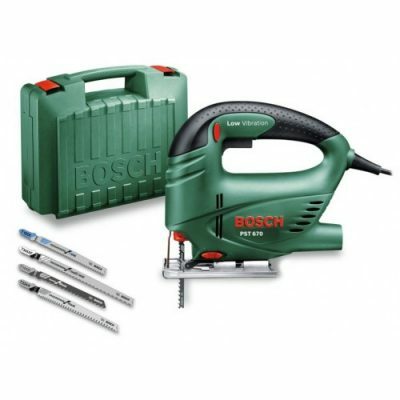 Thanks to its powerful 500 watt motor, even tough jobs can be carried out fast and with ease. 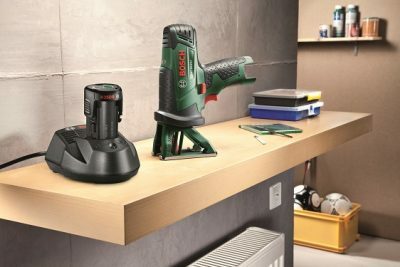 The patented electronic control system (Constant Electronic) ensures that speeds remain constant under load. 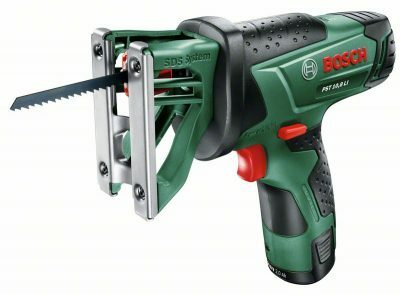 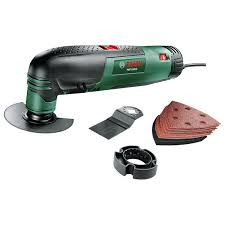 The tool can drill with diameters of 10 mm in concrete and 25 mm in wood. 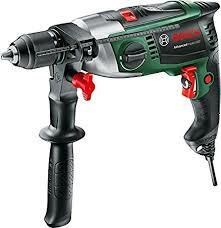 The tool provides the same amount of power for screwing clockwise and anti-clockwise.